David Eagleman is a neuroscientist and a New York Times bestselling author. He heads the Center for Science and Law, a national non-profit institute, and serves as an adjunct professor at Stanford University. He is best known for his work on sensory substitution, time perception, brain plasticity, synesthesia, and neurolaw. He is the writer and presenter of the international PBS series, The Brain with David Eagleman, and the author of the companion book, The Brain: The Story of You. Beyond his 100+ academic publications, he has published many popular books. His bestselling book Incognito: The Secret Lives of the Brain, explores the neuroscience “under the hood” of the conscious mind: all the aspects of neural function to which we have no awareness or access. His work of fiction, Sum, is an international bestseller published in 28 languages and turned into two operas. Why the Net Matters examines what the advent of the internet means on the timescale of civilizations. The award-winning Wednesday is Indigo Blue explores the neurological condition of synesthesia, in which the senses are blended. For more detailed information about David’s work and cutting edge projects, please visit David’s website. Also read The Possibilian, what a brush with death taught David Eagleman about the mysteries of time and the brain, from The New Yorker. 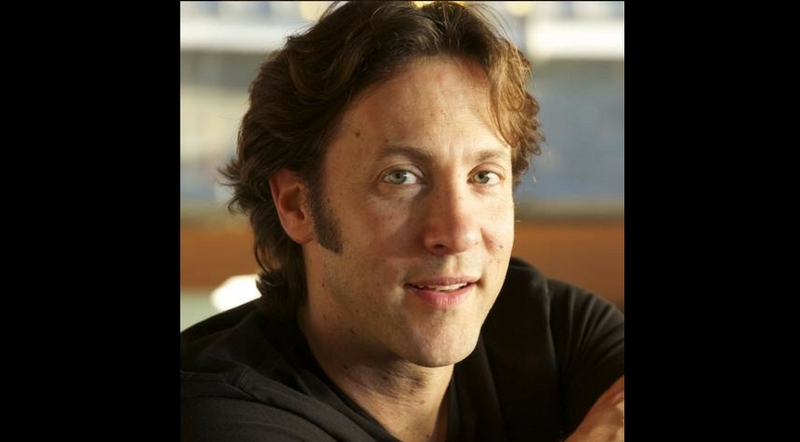 And, you can watch more David Eagleman’s videos in our library. Below is David Eagleman’s talk The Future of the Brain from the Worlds Fair Nano that took place on January 28th & 29th, 2017 in San Francisco at Pier 70. Worlds Fair Nano is a future festival that aims to connect people with the future, and help foster a culture of global innovation. Post and Featured Image from Stanford University. post Beyond 5 Sense Based Humanity? video Can We Create New Senses for Humans? video What Makes Us Empathetic? video David Eagleman: Powers of the subconscious? Here’s an exhaustive list of David’s essays/articles and scientific publications – from his website.